Ranjana Sonawne: 782474317884. 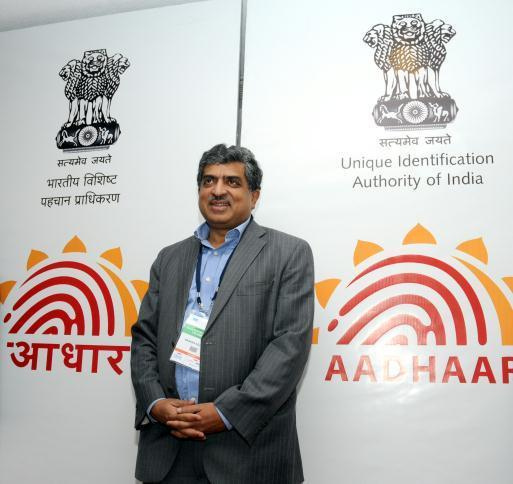 With this number, Ranjana has become the first Indian to get the UID (Unique Identification). 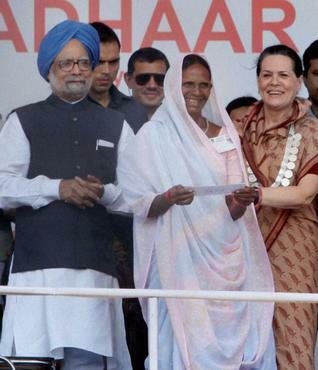 Prime Minister Manmohan Singh and Sonia Gandhi launched the Aadhar project on Wednesday and presented UIDs to ten people in Tembhli village in Nandurbar district of Maharashtra. 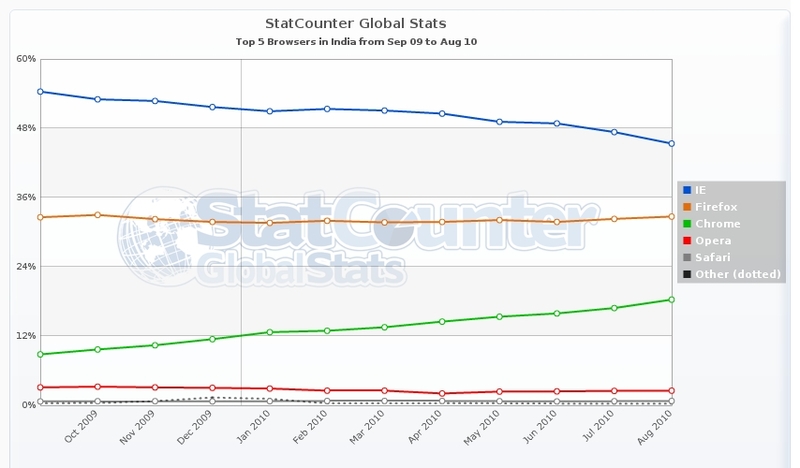 Posted by Gyaniz in Marketing, News You Can Use. The Tata Steel name and logo will begin to appear on the company’s transactional documents, product deliveries, locations and vehicles. The re-branding will be a gradual process. 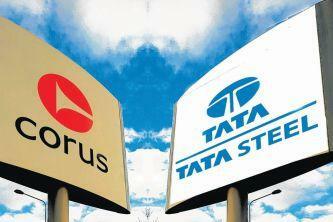 Tata Steel Europe (formerly Corus) is Europe’s second largest steel producer. With main steel making operations in the UK and the Netherlands, the company supplies steel and related services to the construction, automotive, packaging, material handling and other demanding markets worldwide. 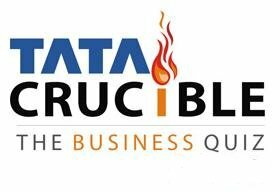 The Tata steel Group has an aggregate crude steel capacity of more than 28 million tonnes and approximately 80,000 employees across four continents. 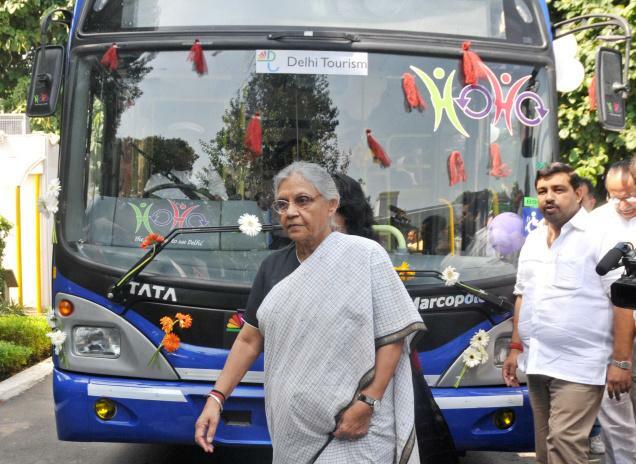 ‘Hoho’ — the capital’s first hop-on hop-off bus service — was launched in Delhi. It will run across the city covering almost all the important tourist destinations including monuments, museums and popular markets. Modelled on the best of such facilities in some European countries, the starting point of the hop-on hop-off bus service will be the Baba Kharag Singh Marg in Connaught Place. Tourists can hop on and hop off at any of the 19 stops on the way as per their convenience. The buses will ply at half hour interval from 8 AM to 8 PM. A scinitillating finish to the quiz, and a wildcard emerging as the winner. 1. Which company manufactured warplanes for Luftwaffe during World War II? 2. Which popular financial term owes its origin to roman emperor Diocletian? 3. Which book’s opening lines: The world would change faster in the next 10 years than it has in the past 50 years? 4. Which singer owns the label “The house of Dereon”? 5. Which organization owes its name to R&D which was their primary function? 6. Which arab country name comes from the word “two seas” and was the first to strike oil in the region? 7. Which term comes from the French word for “one who undertakes”? 8.	Who gift the island of skorpio to Jacqueline kennedy as a wedding gift in 1968? 9. Which company sponsored the first limited overs cricket tournament (English county)? 10. Which ready to wear and cosmetics brand was sold to Gucci in 1999? 11. Mahashiyan chunnilal came from Pakistan and started this business in Karol bagh, delhi? 12. This newspaper was inaugurated by Mahatma Gandhi himself. Which newspaper? 13. The place name comes from “Idla” and “Padla”? 14. What first took place when the lumiere brothers arrived in Bombay, India in 1896? 15. This publishing house was founded by Padma awardee Shyam lal Gupta. Which one? 16.	Who is responsible for the Flag foundation of India and the popular usage of the national flag? 17. What popular restaurant chain and food item can be associated to John montagu? 18. John Shepherd-Barron. One day in 1967, first envisioned a six-digit numeric code, given what he could reliably remember. His wife however preferred four digits, what originated thus? 19. Which company can you associate with “conspiracy of fools” and “The Smartest guys in the room”? 20. Which early 20th century actress is depicted in the logo of Chicago International film festival? 21. Identify or name the channel? 22. Identify the delhi entrepreneur. 24.	Who was the producer of Milenge Milenge? 25. 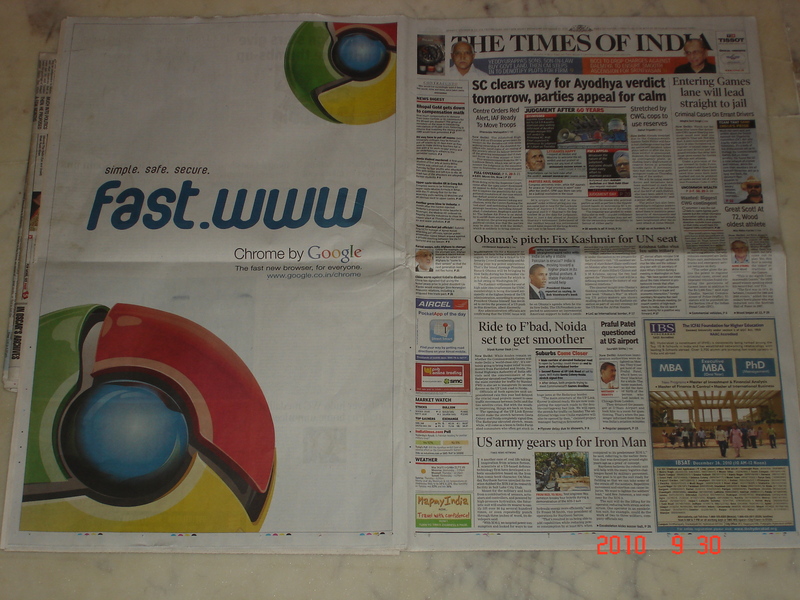 Identify the print ad? TV Today Network has re-launched its FM radio channel Meow FM to Oye! 104.8 FM. 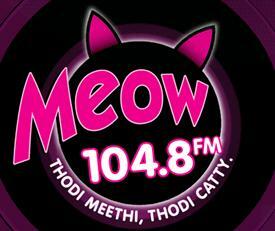 Meow FM was distinctly targeted at the women listeners. With the new positioning the radio station will focus on the Bollywood content. 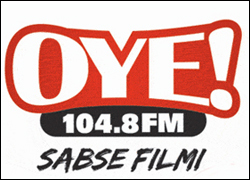 The new tagline of Oye FM is Sabse Filmi. The radio station will offer listeners a mix of Bollywood, RJ talk and humour. The station will tweak its product offering for all its seven stations- Mumbai, Delhi, Kolkata, Amritsar, Jodhpur, Patiala and Shimla to cater to distinct consumer preference. Q. 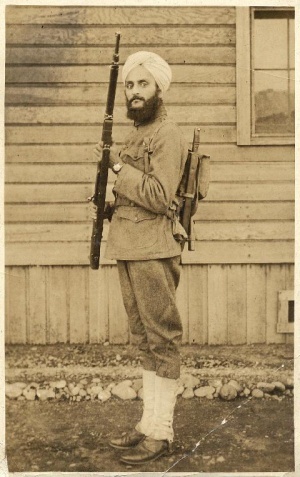 Recognize this brave soldier, we know him as a legend. He was an Indian American Sikh writer and lecturer on “spiritual science” who was involved in an important legal battle over the rights of Indians to obtain U.S. citizenship. However, Thind remained in the U.S., completed his PhD., and delivered lectures in metaphysics. Basing his lessons on Sikh religious philosophy, he added to his teaching with references to the scriptures of several religions and the works of Ralph Waldo Emerson, Walt Whitman, and Henry David Thoreau. He campaigned actively for the independence of India from the British Empire. Dr. Thind applied for and received U.S. citizenship through the state of New York within a few years of being turned down by the U.S. Supreme Court. Note: The legend here is not Shaheed Bhagat Singh, that would have been a giveaway. Posted by Gyaniz in News You Can Use, Trivia. Levi’s has announced the launch of their newest fit denims, Curve ID. Curve ID, aims to make denim shopping a more pleasant experience, by acknowledging that different women have different body types. “The fits that we’re launching will account for 80% of the women’s body shapes in the world,” commented Levi’s president, Robert Hanson. The brand will feature 3 distinct styles, One, for women who find the fit in the hips and thighs good but are too tight in the waist, a demi curve (if your jeans “usually fit in the waist but don’t flatter the figure”) and a bold curve (if jeans “fit in the hips and thighs, but gap in the back”). 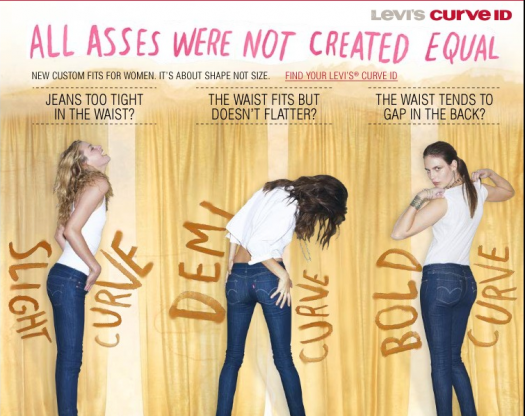 The brand’s marketing campaign has been targetted with the product offering itself– “All asses were not created equal”. The brand has been launched in India with their 3 brand ambassadors- Ileana D’Cruz, Jacqueline Fernandez and Chitrangada Singh. 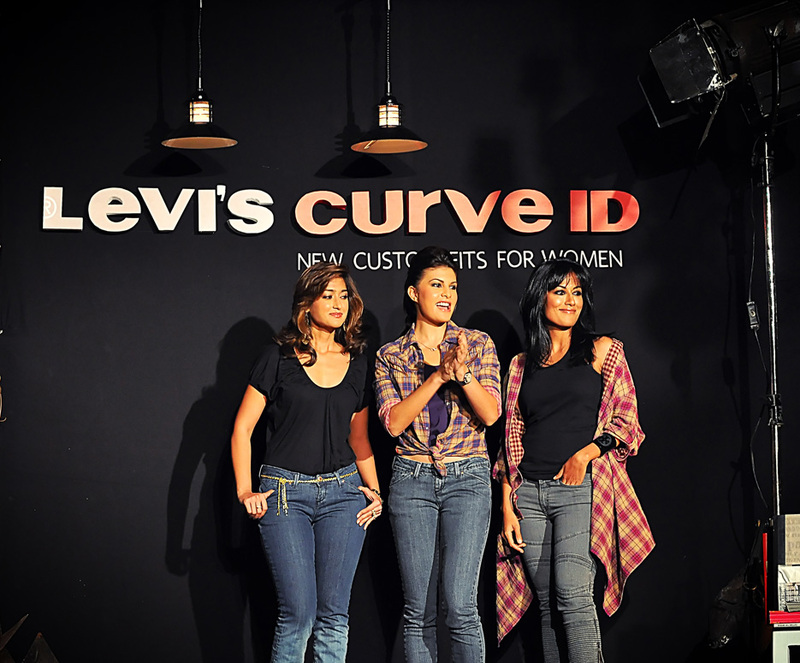 I would specially like to thank Naina Redhu, for the Levis curve ID launch event in India pic with the 3 brand ambassadors. Aamir Khan’s “Peepli Live”, depicting the growing rural-urban divide in India, has been selected as India’s official entry to next year’s Oscars in the Best Foreign Film category. “‘Peepli Live’ has been selected as India’s official entry for the Oscars out of 27 films,” Supran Sen, secretary general of the Film Federation of India. Directed by debutant Anusha Rizvi, the film stars theatre actors and was shot in a small village in Madhya Pradesh.